Wow. 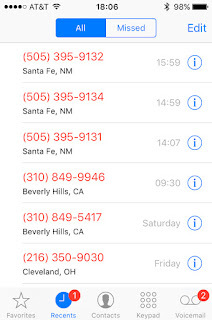 You must be very busy answering those calls. 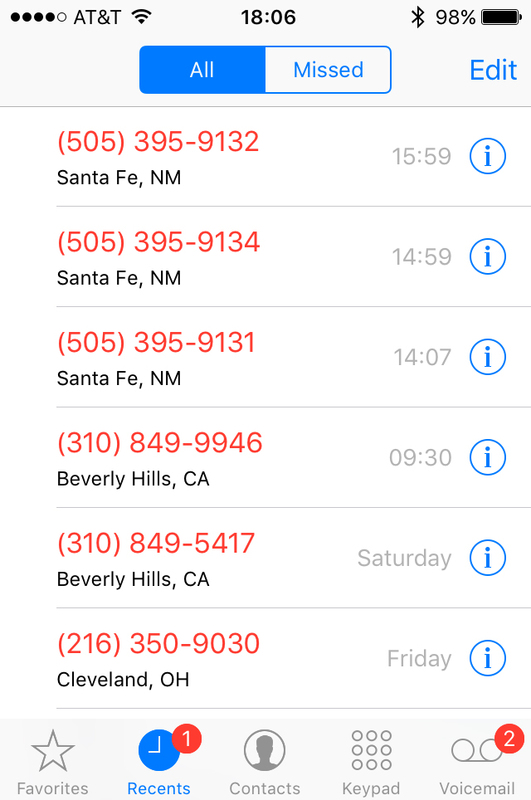 I think you might want to read this article http://www.whycall.me/news/my-4500-payday-from-a-telemarketer/ and try to sue them. You might get few hundreds bucks from those companies, dude. Worth a try, right?